As mentioned, Silent Barn has a new Bushwick location (603 Bushwick Ave) after being forced to move out of their 915 Wyckoff Ave location, and they opened the doors for the first time at the new spot on Sunday (12/30). The show was with Alan Watts, GDFX, Sugarm, and Good Willsmith. 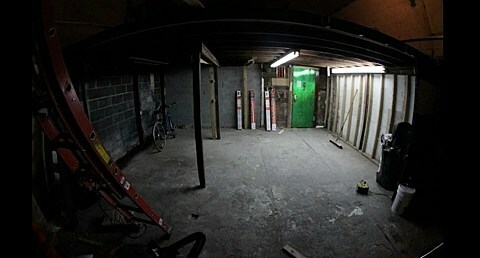 You can watch videos of the latter three artists, plus a tour/walkthrough video of the new venue, below. And if you’d like to help out, they’re looking for volunteers. 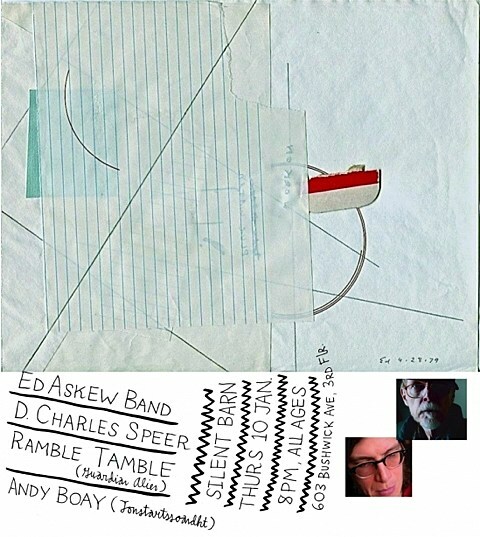 Silent Barn has other upcoming shows including one on January 10 with Ed Askew, D. Charles Speer, Tamble Tamble, (of Guardian Alien) and Andy Boay (of Tonstartssbandht). The flyer for that show is below.